Water is the second largest expense for NYC property owners, and is steadily rising. On average, property is losing 35% of its water to leaking faucets, toilets and showers throughout the building. Finding leaks can be challenging, however, an undetected leak can create enormous havoc in a very short time. Think about this: a hole the size of a pinhead can waste 360,000 gallons over a year, enough to fill about 12,000 average-sized bathtubs. 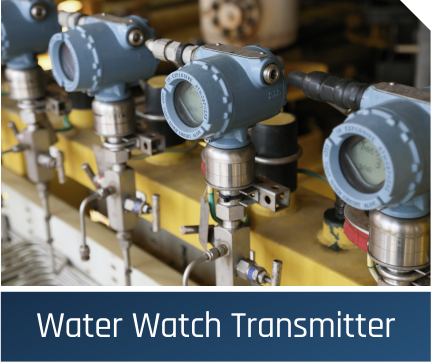 The water watch dashboard is the ultimate tool for water management. It's versatile enough to help anyone track all water usage without much effort.  We gather all your water information into one place, giving you the whole picture in a way that's easy to understand and take advantage of. We will install a WWT device on to every available riser. This does not require any cutting of pipes or breaking of walls. It is completely non-invasive. 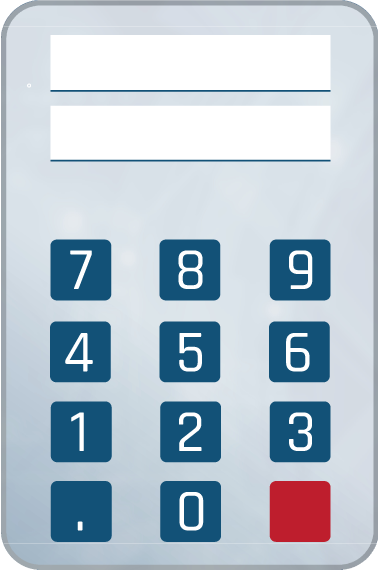 Enter your DEP account information to integrate all consumption and billing data into the water watch website. You will also need to provide your water meter specs. 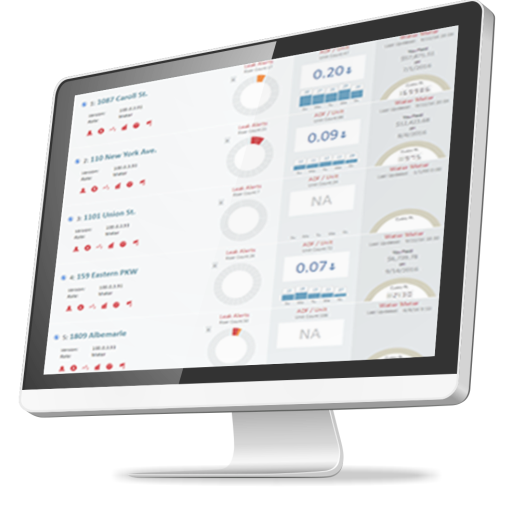 Enjoy our clean user-friendly dashboard for a quick and easy viewing of all the water usage in your portfolio. The WWT is attached to each riser and transmits the water flow. 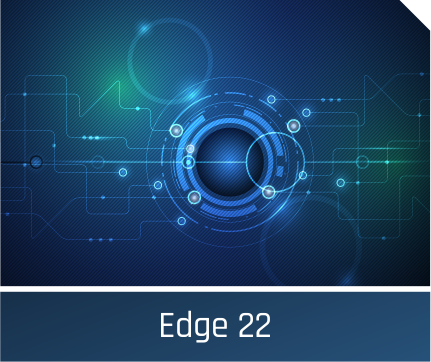 As the ultimate intelligence machine, The Edge22 is responsible for all communication between devices. 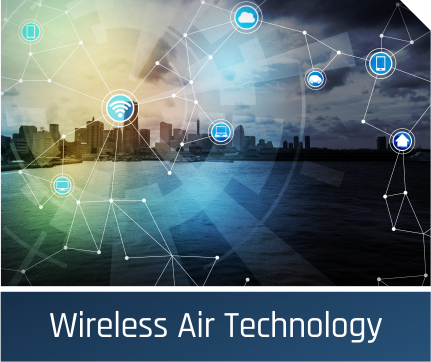 Our Wireless Air Technology (WAT) boasts an increased network range and controlled wireless communication.